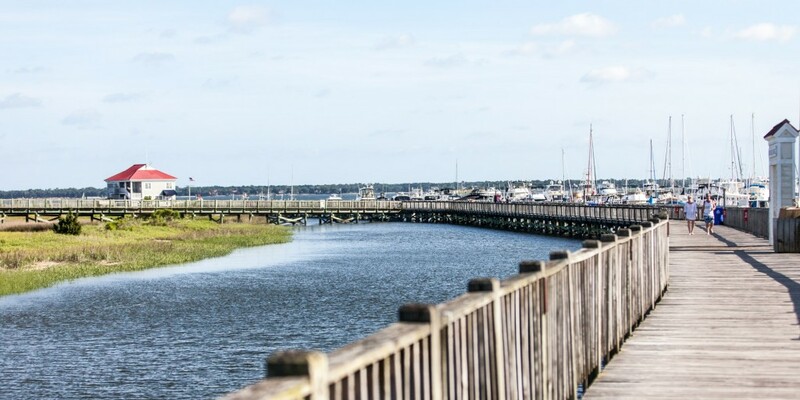 On the Historic Banks of the Cooper River, tucked between Shem Creek and the USS Yorktown, lies a spirited oasis known as Charleston Harbor Marina. 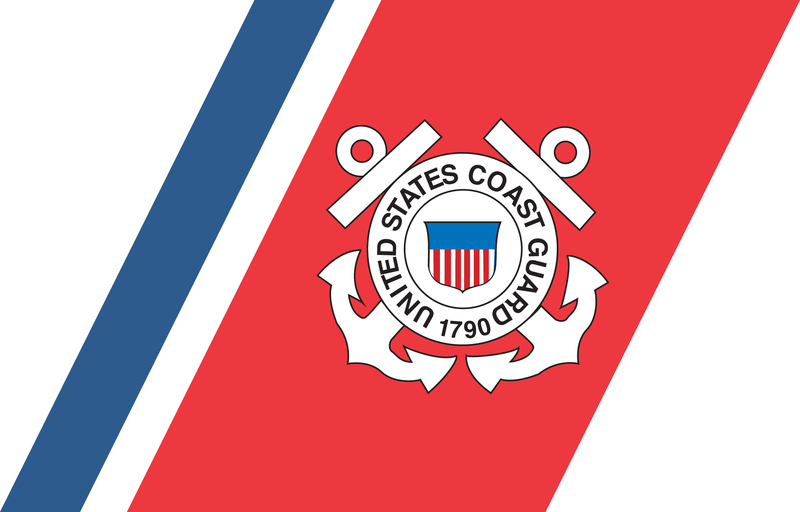 With 459 slips ranging in size from 33 to 66 feet, as well as Boat Lifts to 25 feet elevated, Charleston Harbor Marina stands as the largest in water marina in the state of South Carolina. Our premier facility is home port to the finest yachtsmen in the Carolina’s, and with over 17,000 lineal feet of floating dock, is able to accommodate a large range of vessels to 120 feet. Whether sailing in the harbor, or just watching the wide array of Nature from our docks, there is beauty in every moment. Our inclusive amenities package will allow you to relax your mind, explore your imagination and indulge your senses. Come visit us at Charleston Harbor Marina and feel the difference provided by our world class staff.